As we have often stated in our Synods, the establishment of the churches in Calabar area, was affected by a general historical outlay following an agreement entered into by the Christian Churches in the closing years of the 19th Century. The agreement stipulated that churches around Cross River areas and part of the present Akwa Ibom State should be zoned to the Presbyterian, Methodist and Qua Iboe Churches as their areas of operation. This was to the exclusion of the Anglican Mission. 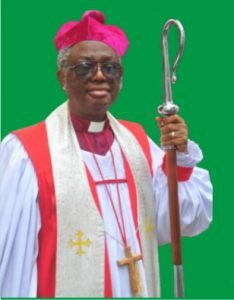 The Anglican mission was then confined to the Niger Delta, Imo River basin and the Niger lands. This is probably a major reason for the “newness” of Anglican Church in this part of the country. 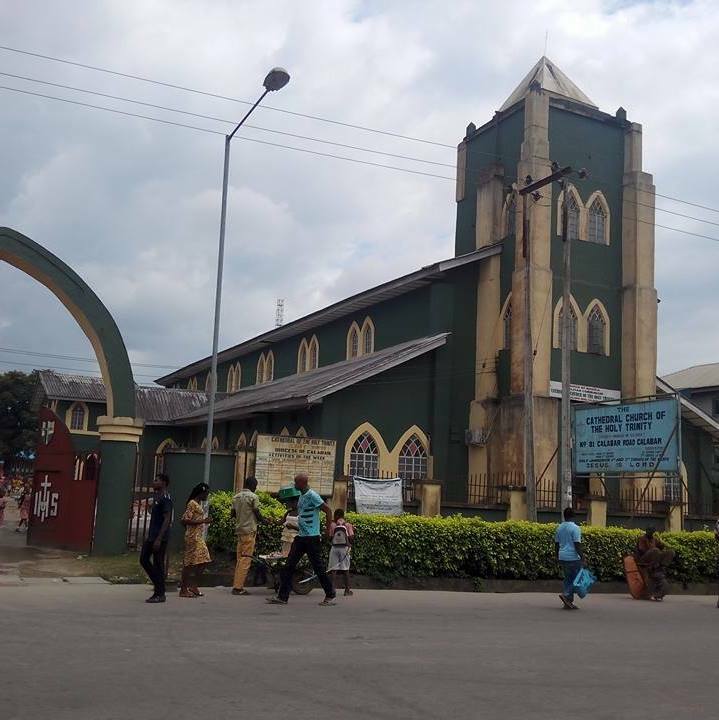 By 1908, however, events in the Churches in Calabar town paved way for the rapid growth of the Anglican Church. The indigenes did not only become interested, they also made huge and impressive donations including lands, bells, organs and money to ensure the immediate take off of the Church. This was in contrast to what happened in the northern parts of the state such as Ogoja and Ikom. Some of the descendants of such indigenes are still with us in the Cathedral today. They quickly joined the large congregation of non indigenes who had formed the bulk of the founding members and became a strong integral part of the body in the Church. The Clergy of the early years, who helped to lay the foundation of Anglicanism in Calabar were talented and dedicated men. 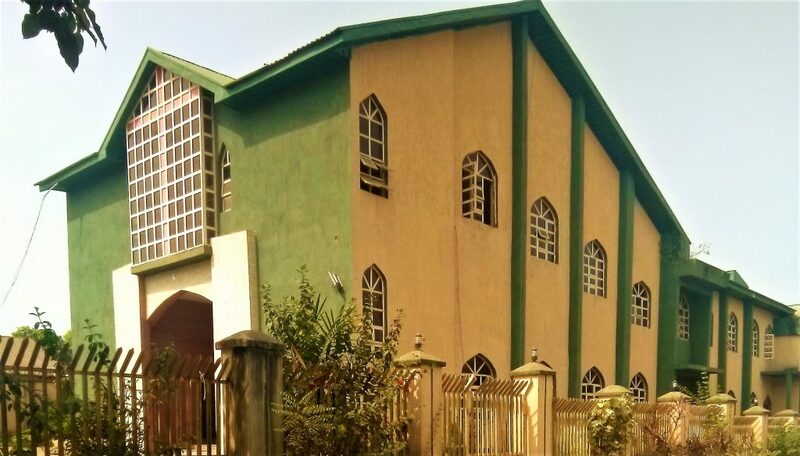 Through negotiations with the Niger Delta Pastorate, the new Church was accepted as a part of the Niger Delta Pastorate. The foundation of the new Church was laid by the Ven. Archdeacon D. C. Crowther. Rev. Max A. Cole built the Holy Trinity Primary School and the Church Hall. Rev. J. J. Morford, an Afro-American, raised the status of the School and also built the first parsonage, which was later reconstructed as the Bishop’s house and office. The pictures of some of these early builders and their fellow workers are in the Diocesan pictorial book now being presented today. History tells us, however, that although the church appeared new on arrival and at its inception in the north, it was quite functional in many ways.